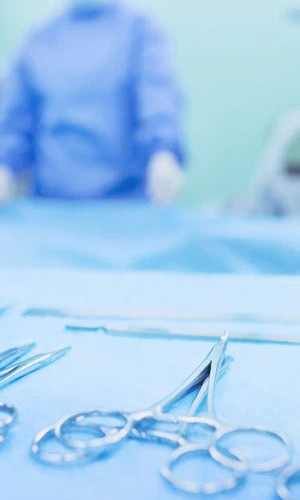 The department of surgery is capable of undertaking all major and minor surgical cases and emergency surgical procedures. This department is well equipped to deal with most of the problems in general surgery. The students are posted in wards and OPD for clinical training purposes and in the operation theatre to observe operations. The surgery department comprises of three units and allied faculties e.g. orthopedics, urology, plastic and burn units.